Business days from 8:00 a.m. to 6:00 p.m.
Saturdays, Sundays and holidays from 9:00 a.m. to 5:00 p.m.
Business days from 8:00 a.m. to 8:00 p.m.
Saturdays, Sundays and public holidays from 9:00 a.m. to 7:00 p.m.
From the need to create a space dedicated to the celebration of cultural and leisure activities, was born its marked functional character. Its exterior composition of regular volumes, plays with the harmony of the span, framed by a straight rectilinear molding, which confronts the interior a harmonious flow of lights and shadows. Building of three floors, to which we access through a paved patio and adorned with planters and a small pond. The first floor is divided into two semi-detached and independent bodies, dedicated one, to meetings and another, to the hotel service. Currently, an extension has been made providing it with another room for exhibitions and meetings. The upper part of the room is equipped with a polyvalent hall, dedicated to meetings of the different associations of the municipality, linking to a terrace where the predominance of light is absolute, spreading throughout this unhindered. The structure is filled by a third floor, which is dedicated to an office to which two terraces adhere. The Center for Multiple Uses of Daya Nueva hosts various activities throughout its year, highlighting those currently being carried out: Spanish classes, literacy classes, painting and bobbins, for those who feel the need to carry out activities That favor us in both corporal and mental aspects. It emphasizes its urban treatment by occupying a preferential place in the urban plot. The main façade is minimalist, with straight and simple lines that offer the interior, lighting and shadows in correct use. Once we have passed the main door, we are in the anteroom of the venue, used in many occasions for exhibitions of photography, painting and drawing. From there we pass to the interior where we present a room with a rectangular floor plan, smooth and austere walls, offering the room more amplitude, enjoying this one of a good acoustic and visual perception of the spectacles. The current capacity is 275 seats, all in perfect balance, opening the way to the wide stage, under which are two dressing rooms. As an emblematic relic of a not-so-distant past, it has a 1920s Ossa Film Machine, reminiscent of the cinematographic origins of the venue. Its perfect and precise gear keeps it in perfect working condition. The modern infrastructure and the excellent technical equipment allow us to host all kinds of shows, plays, music concerts offered by our band, as well as children’s festivals, welcoming year after year to the Daya Nueva Literary Contest and the Poetry Contest Juvenile Miguel Hernández. 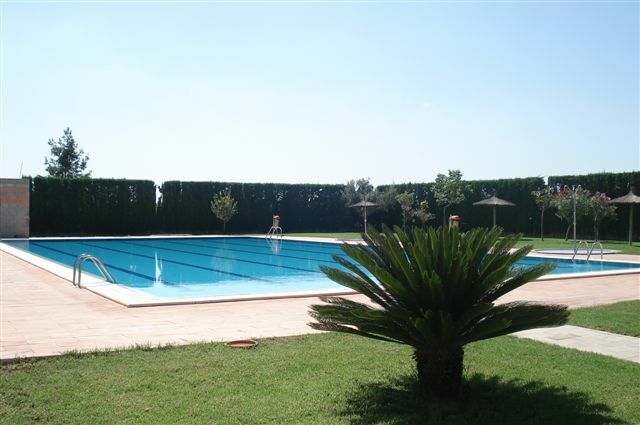 It offers the possibility of renting its facilities for cultural, business and social events. With a functional character, it has technical equipment to facilitate access to the disabled who can enter the room through the side doors, as well as air conditioning equipment to make our moments in the room more pleasant. Annually there are two literary contests that over the years have achieved great popularity and wide diffusion, both nationally and internationally, especially the Daya Nueva Literary Contest that already goes for its XLII edition. The other is the Miguel Hernández Youth Poetry Contest in its 19th edition. Both events take place in the month of September as the start of the patron saint festivities. 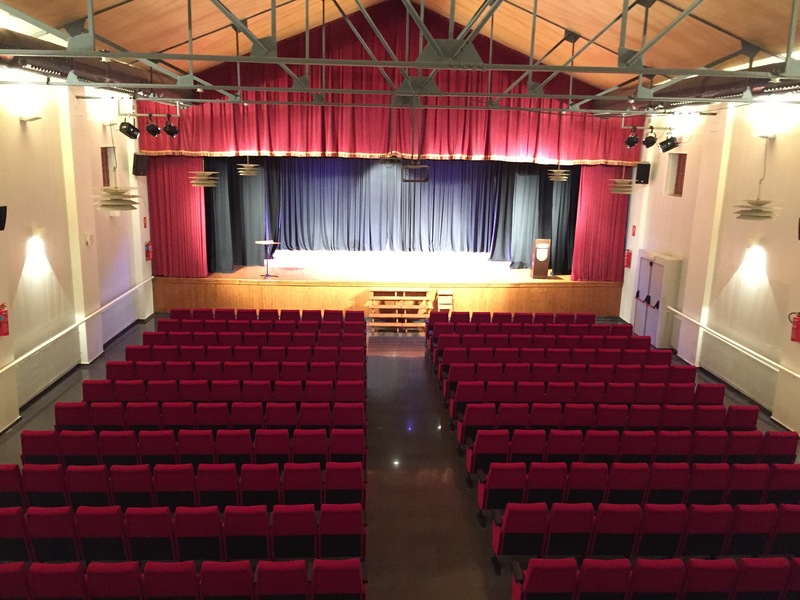 These events are hosted in the premises of the Cultural Hall. Also it has the School of Music Maestro Rodrigo and the Band of Music Union Musical San Miguel Arcángel. Both contribute to the enrichment of the cultural and intellectual heritage of the people. We promote happy children in a stimulating environment of confidence, joy and serenity, thus helping them to begin to build their own personal, social and affective identity. Application deadline: throughout the month of May (it is necessary to confirm at City Hall). ½ day: 100 € / month. Full day: 125 € / month. 8:45 a.m. to 1:30 p.m. and from 3 p.m. to 7 p.m. (without food service). 8:45 a.m. to 7:00 p.m. (with food service provided by children). 8:45 a.m. to 1:30 p.m. (without food service). 8:45 a.m. to 3:30 p.m. (with food service provided by children). From September to June. Holidays in August. 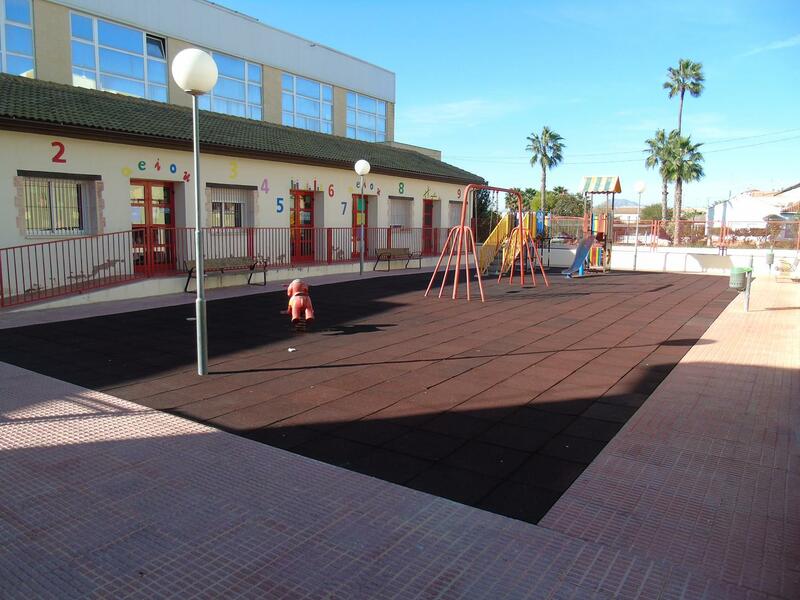 We have the most modern facilities adapted to the needs of the little ones. The classrooms have heating, natural light, ventilation and the most modern security and habitability measures foreseen in the current legislation. 3 classrooms, two of them, are equipped with the necessary elements for children to eat, and the third has beds and cribs for the peaceful rest of these. Cabinet of psychology, stimulation and psychomotricity. A teacher in early childhood education. Two Educators, senior technicians in early childhood education. The children’s playground is delimited within the central courtyard. Students: In addition to the ones in our town, some of the neighboring towns also come. Continuous day from 9 to 14 hours. Strategically located in the recreational and sports area of La Puebla, it complements the variety of leisure and sport offers offered by Daya Nueva. 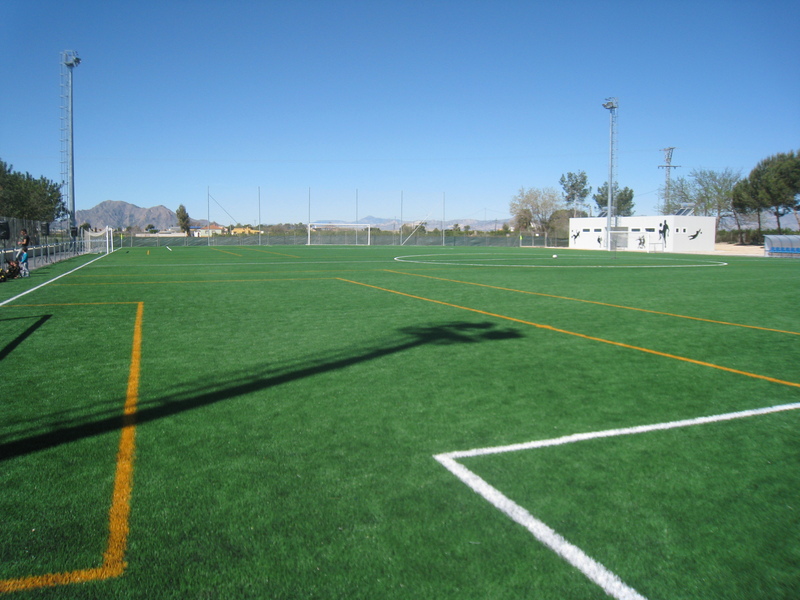 For the use of the Football Field in the recreation area of La Puebla, should such use take place from 21:00 hours in summer and 19:00 hours in winter 30 €. Entities, clubs, associations and clubs of a sports or cultural nature, both public and private in the municipality of Daya Nueva, will be exempt from paying this fee, provided that they are requested for officially scheduled events or events. They can get a bonus of 70% on the established rate, users who are registered in the municipality. Of powerful and contemporary image, it consolidates the space, integrating with the environment. From these facilities, we contribute to the integral formation of people, in the physical, intellectual, moral and social, promoting recreation and healthy investment of free time. The covered installation can hold up to 456 people in its stands, it has 4 dressing rooms, public toilets, a store where sports equipment, gymnasium and public address system are stored. At present the municipal sports center hosts various activities, football, volleyball, gymnastics and other sports disciplines, allowing athletes to exercise with all necessary services. For the use of the Sports Pavilion 50 € / hour. You can get a 70% bonus on the established rate, users who are registered in the municipality. 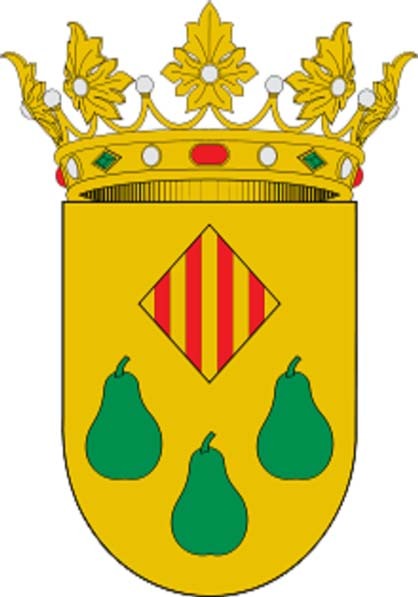 Exempt the sports clubs and associations of the municipality.